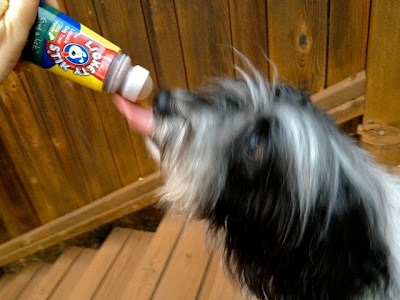 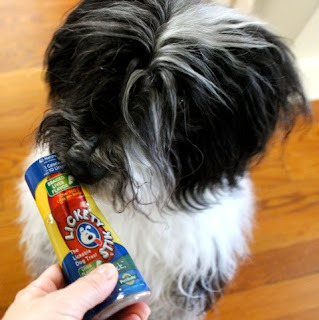 To Dog With Love: The Dos and Don'ts of Lickety Stick and Giveaway Winners! 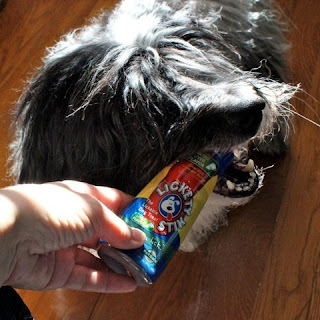 The Dos and Don'ts of Lickety Stick and Giveaway Winners! Cosmo is STILL enjoying his Lickety Stik, but we have more important things to announce today! 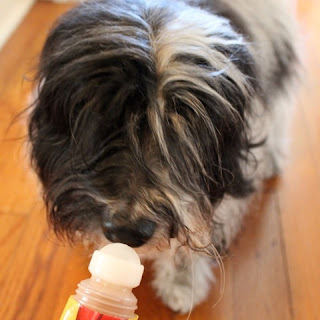 Please check your emails or Twitter DMs for messages from us! Congrats to you and thanks to all for playing!